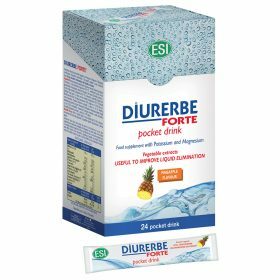 Natural diuretic and cleansing supplements - ESI S.p.A.
It’s important to detoxify and drain your body of excess liquids in order to eliminate toxins and reduce damage that causes water retention, cellulite, stretch marks and bloating. 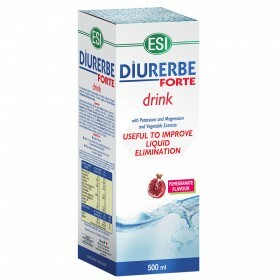 In order to keep your body flushed, you should drink plenty of water, exercise and eat fresh foods that are rich in vitamins and antioxidants and keep the kidneys and blood steam clean and healthy. 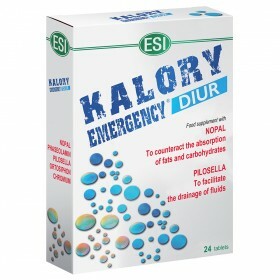 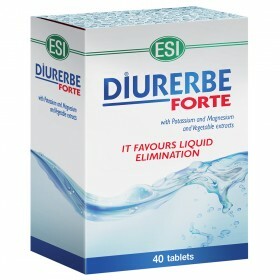 In order to get rid of excess water weight and reduce bloating in the abdomen, limbs, legs and buttocks, ESI has developed several types of supplements that directly target the source of the problem. 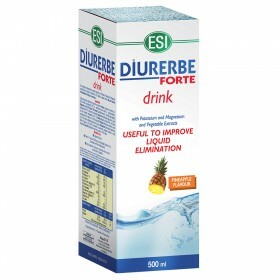 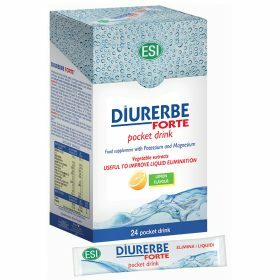 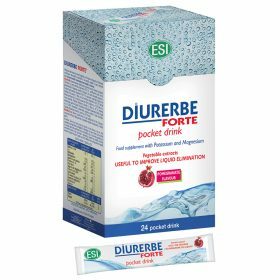 Diurerbe tablets and pocket drinks release water retention and toxins from the body and reduce the feeling of heavy legs. 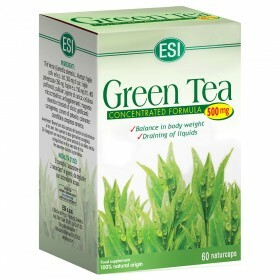 Fucuslinea gets rid of excess water and reduces bloating; Green Coffee supplements tone and have antioxidant properties and stimulate the metabolism; Green Tea supplements are 100% natural and fight water retention and free radicals.